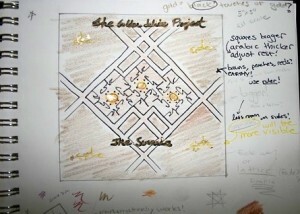 Here’s the sketch of an album cover I designed in 2008. 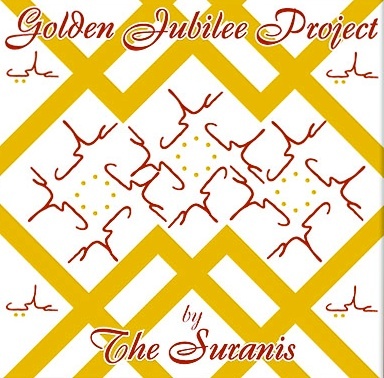 I was so grateful for the opportunity to do this for the Surani family who wrote and produced the songs on The Golden Jublee Project! The album was fantastic and I feel lucky to had been a part of it. Click on the image to see how the final cover turned out!